I am a Licensed Marriage and Family Therapist (LMFT52602) specializing in couples, marital, premarital, and individual psychotherapy. My private practice is located in Old Town Tustin, California. Additionally, I am a PREPARE/ENRICH Certified Counselor , a Certified Gottman Seven Principles Program Educator, a Certified Gottman Bringing Baby Home Educator, and a Clinical Member of the California Association of Marriage and Family Therapists. 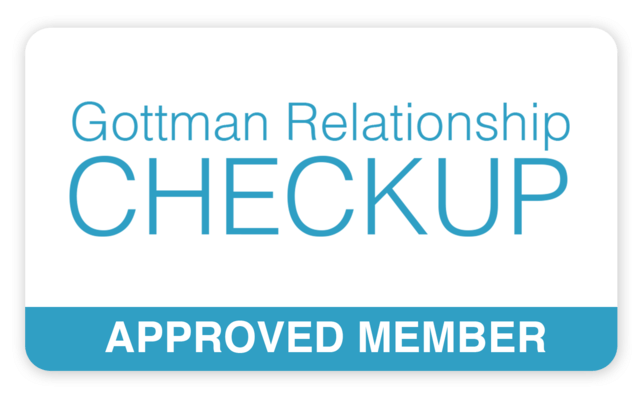 I have also completed Level 1 and Level 2 Training in Gottman Method Couples Therapy.